DP-14168 Units: 6 sets/ 36 pcs.total This set will take you to the beach for sure. The sand castle and bucket are rings for the birthday boy or girl to wear. Beach chair measures 1 3/4" x 2" x 2 1/2", umbrella measures 3 1/4" x 2 3/4" tall. 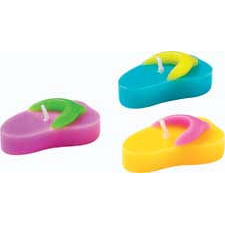 Palm trees measure 3 3/4" tall, beach accessories measure 1 1/4" x 1 1/2". This set will take you to the beach for sure. The sand castle and bucket are rings for the birthday boy or girl to wear. Beach chair measures 1 3/4" x 2" x 2 1/2", umbrella measures 3 1/4" x 2 3/4" tall. 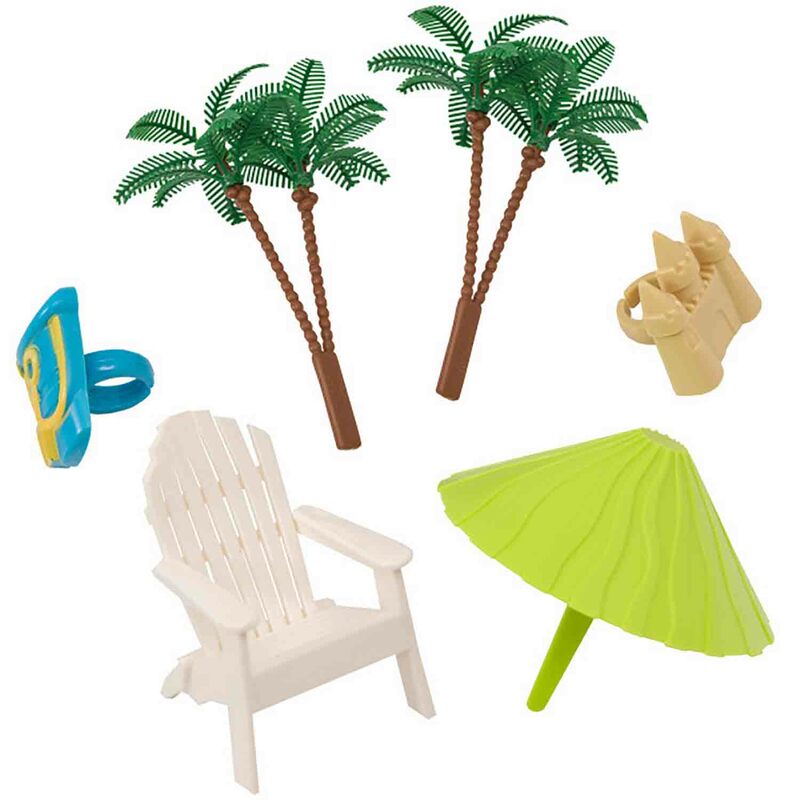 Palm trees measure 3 3/4" tall, beach accessories measure 1 1/4" x 1 1/2".